Another informative and inspiring event from Black British Bloggers. On Saturday I attended the last BBB event of the year with Ray (Industry Me). 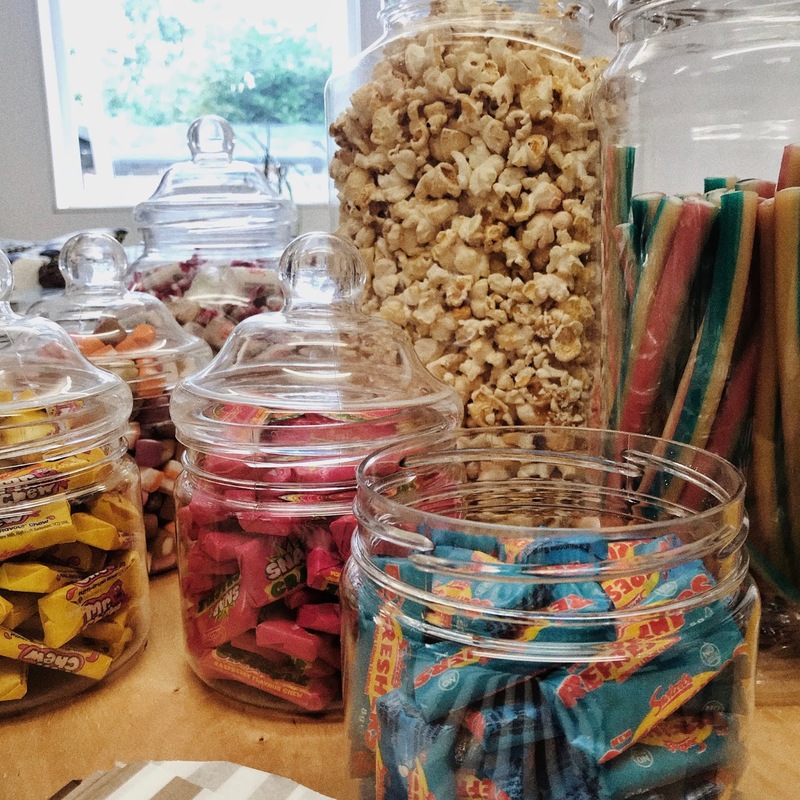 We spent the day networking, enjoying the selection of sweets, taking notes from the all male lineup, playing around with the gif booth and listening intently to the final panel discussion of the day. This year Mariam founder of BBB went for an all male line up, we had Elliott the founder of Music Football Fatherhood sharing his blogging highs and lows. Ade returned this year to share his top content creating tips and Bola introduced us to his newest venture The Fluid Concept. We rarely get to hear the experiences of male bloggers, so I was really excited to hear from three great content creators. Elliott’s talk gave me the most to think about, I left full of motivation to get my blog to the place I want it to be at. Elliott Founder of Music. Football. Fatherhood : Elliott highlighted the importance of knowing your why, remaining consistent and staying authentic. – Keep your eye on the why – When approaching anything always go back to the why. Ask yourself if opportunities a line with the reasons why you even started your blog. – “Without respect, I’m not representing your brand“ – When asked how he chooses whether or not to work with brands, Elliott encouraged us to represent brands that only respect us. There is no need to drop your standards or morals for the sake of an opportunity. “Ask yourself how do I create something that is going to be useful in the next 20 years”. – SEO is important – Elliott’s sister said that if your blog traffic is solely coming from social media, then you’re missing out on a huge amount of people. This made me want to work on SEO more. 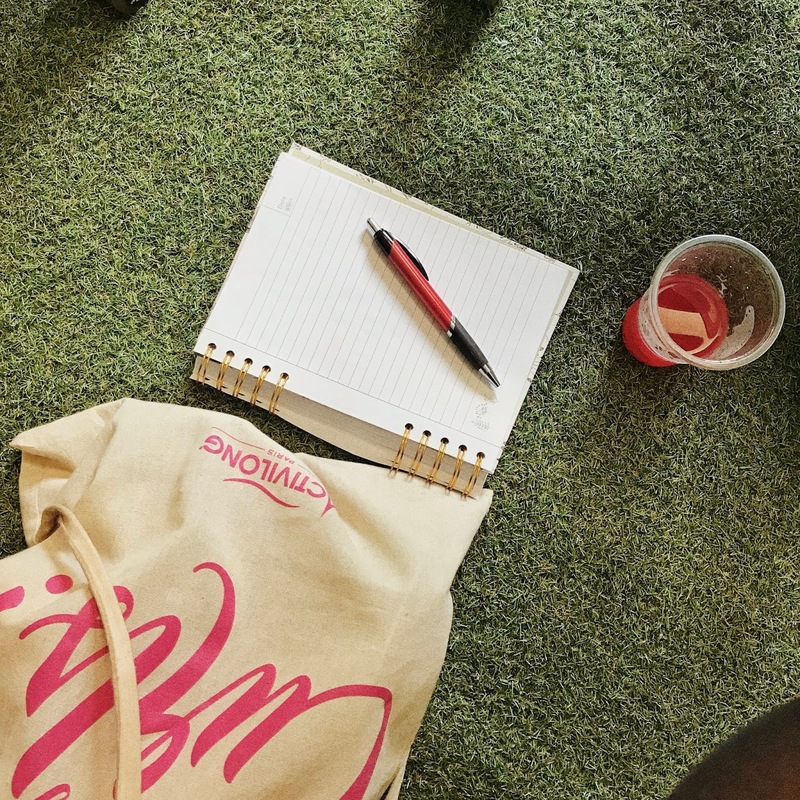 – “You’ll make the time for it if you’re determined and passionate about it” – I have found that the early stages of blogging was extremely easy, but the more opportunities and readers you get the more work you have to put in. This will be the test, if it becomes hard review what is happening and what you can do to change that. ISSUE (e.g. lack of lgbtq representation) —–>> This is what I am doing about it (create safe spaces for the community). Ade Founder of Adzvice : Ade aimed to give us the ultimate list of tips and he didn’t disappoint. He highlighted the importance of a strong brand, keeping things simple and when not to make it personal. – Ade really got me thinking when he said to weigh up the pros and cons to being attached to your business. Ask yourself; is it essential for you to be personally attached to your business? Does it make sense? – KISS (Keep It Simple Stupid) when creating our babies we will have moments when we do the most, when it really is the simplest things that are required. – Ade suggested Trello & G-Suite for planning, creating and promoting your work. – Do not try to do everything yourself if there are people available who are skilled and trained to do it. I love the idea of doing it all, but honestly it will benefit your whole business/blog when you have professionals doing what needs to be done well. Bola Co-Founder of Black Ballad & Founder of The Fluid Concept : I was excited to hear about Bola’s new business. The fluid concept was created to help creators, influencers and modern media brands, build businesses around their work. – Understand your audience before choosing how to monetise. Bola shared that when deciding how to monetise they had to think about who their audience is and what form of monotization would work best. They found that a subscription service works best for both the readers of Black Ballad and for Bola & Tobi to be consistent with their quality of content. – Accepting who is and who isn’t your consumers. We sometimes worry when friends and family members don’t read or watch or support our content. It is important to understand who your audience is and focus on them. – Monetization options; advertising, speaking, print, licensing, consultancy, agency, data, research, subscriptions, events, books, merch, partnership or affiliates. The final talk was focused on how content creators should approach brands and what brands are looking for. 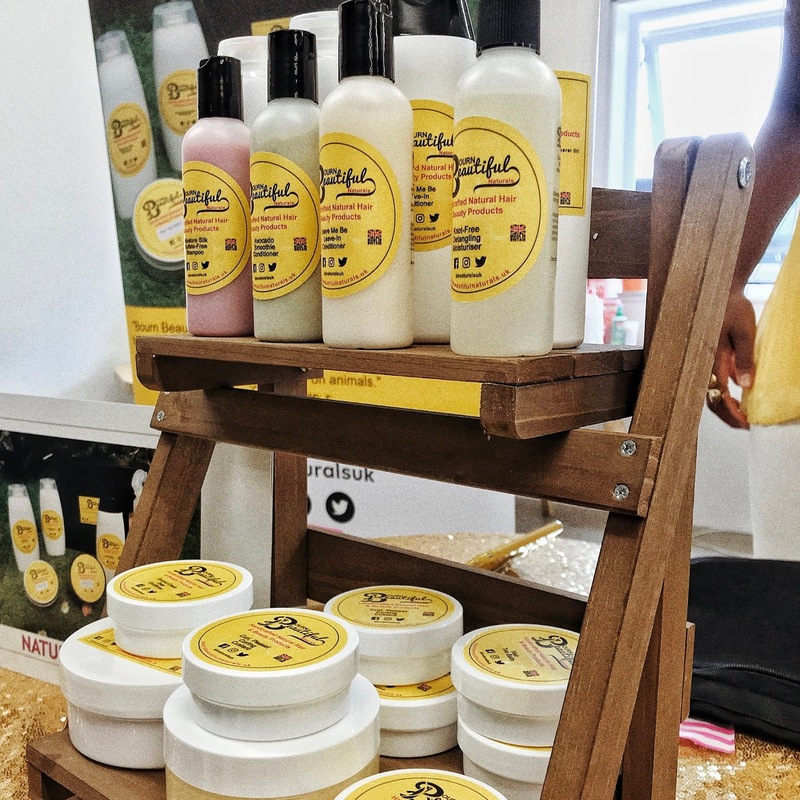 We heard from founder of BBB Mariam, who was joined by Nadia from Afrocenchix and Kadian the founder of Bourn Beautiful Naturals. – If you want to collaborate always send an email, even if you have spoken about it on Instagram or Twitter. – Larger platforms are great for brand awareness, but smaller platforms are better for engagement. – Kaidan focuses on quality, engagement and the tone of engagement when it comes to collaborations. – Nadia shared that smaller bloggers have been more beneficial to their business. – Focus on what works for you and your auidence, so it many not be beneficial to have several different platforms and pages if your audience only engages with a few. 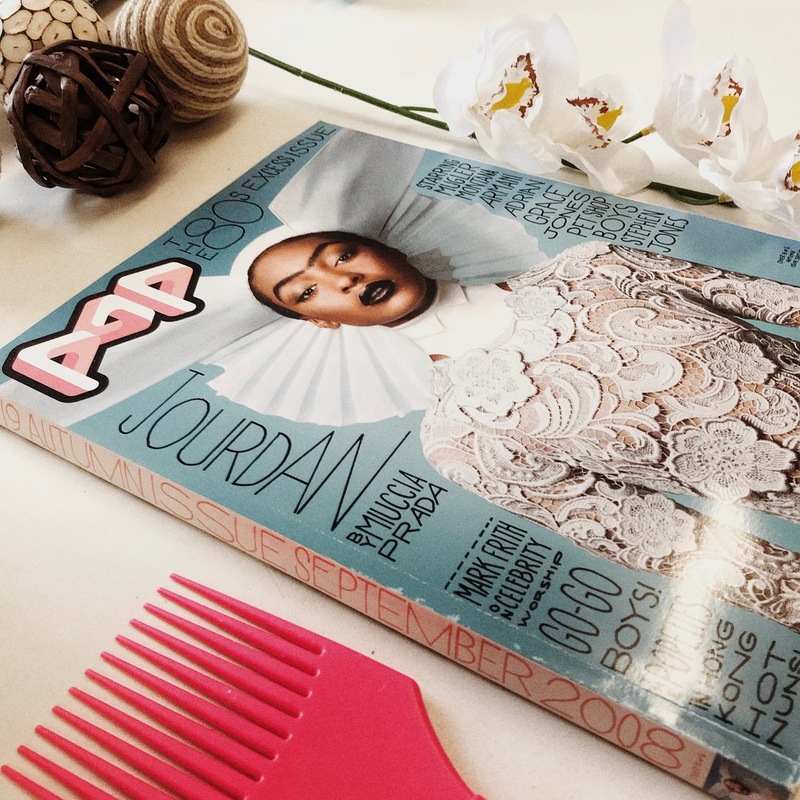 – Mariam pointed out that there has been a shift towards instagram content, so more brands are asking about instagram following and engagement. – A good thing about a blog is SEO, the content is a permanent thing that can be accessed easily and quickly. Whereas social media is quick but normally contains less information. – Keep emails formal, give a brief bio and always include links to content.